Every Christmas, thoughts turn to exchanging special gifts with families and friends, the sumptuous noche buena shared over meaningful conversations with loved ones, as well as on finding ways to give back to the less fortunate. The holidays, more than a call for celebration and merriment, is truly a #SeasonOfGiving; something that resonates in the hearts of all Filipinos and the customers of The Coffee Bean & Tea Leaf®. 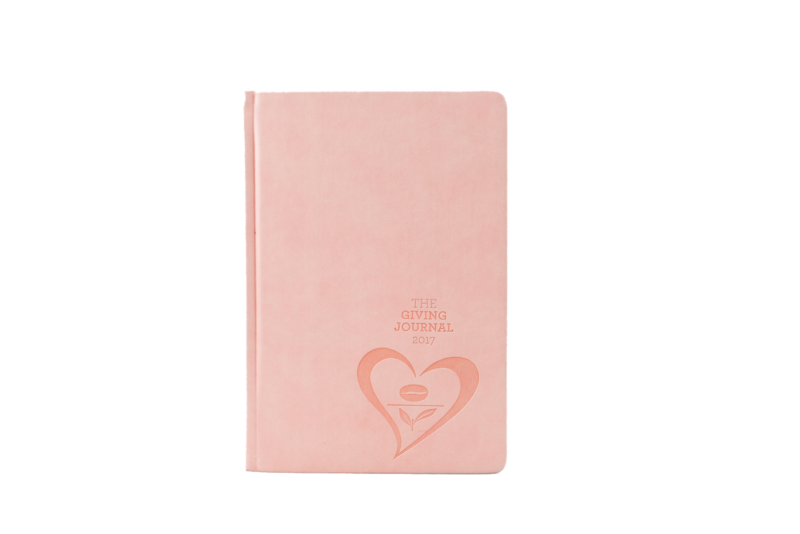 Every year, the brand releases its Giving Journal in the hopes of inviting its community to share in the spirit of giving. 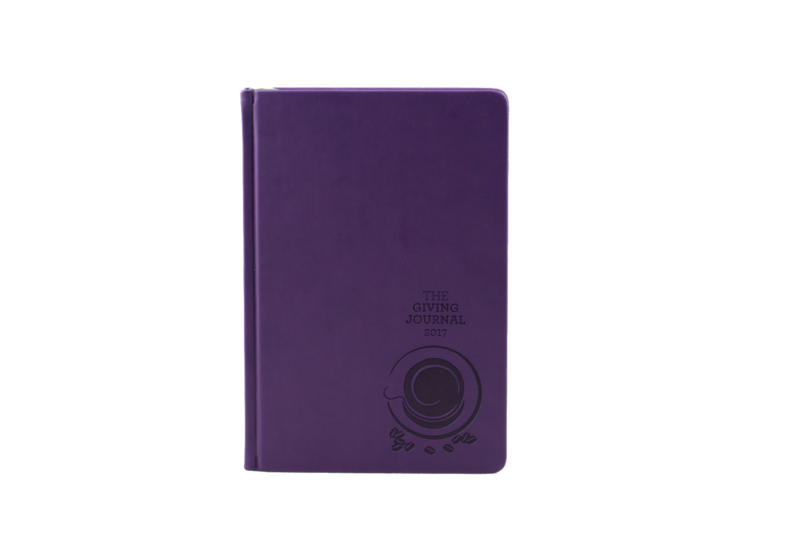 This coming October 21, 5-9PM and October 22, 11am-9pm at 2/F The Gallery in Greenbelt 5, The Coffee Bean & Tea Leaf® will be launching the 2017 edition at its Giving Town. It promises to be a one-of-a-kind Christmas fair that will give everyone the chance to experience the Season’s Givings. The Coffee Bean & Tea Leaf®’s partner organizations and their worthy causes, all present at the Advocacy Fair of the Giving Town. Learn about how you can help build a nation with Real LIFE Foundation, how you can volunteer to build homes with Habitat for Humanity, take part in Philippine reforestation with Habitat for Humanity, light up Filipinos homes through Liter of Light’s solar-powered technology, among many others. The Coffee Bean & Tea Leaf®’s community and select musical groups of its partner organizations will also serenade the town to fill the event with tunes that will surely warm the heart. There will also be a series of talks about contributing to nation building by leaders of the organizations present in the Advocacy Fair- a perfect avenue for those finding inspiration as to how they can start their Giving Journey. Experience the Season’s Givings and visit The Coffee Bean & Tea Leaf®’s Giving Town! 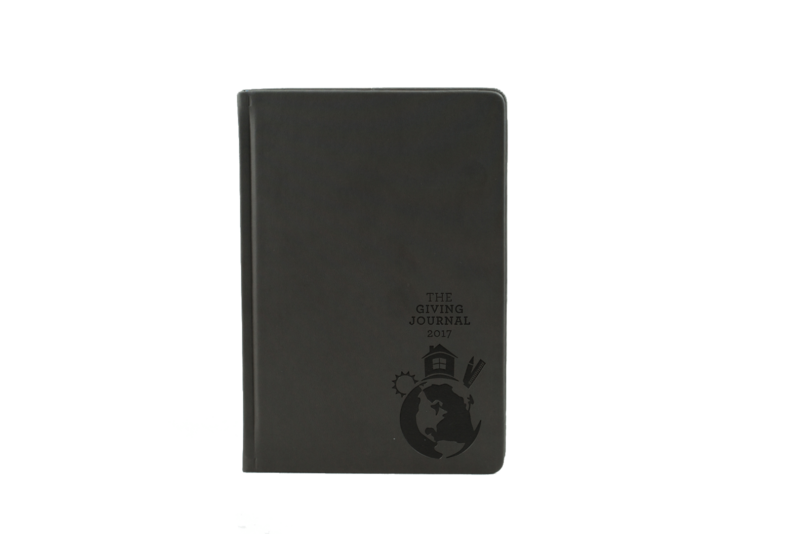 Be a part of the Giving Journey this holiday season. 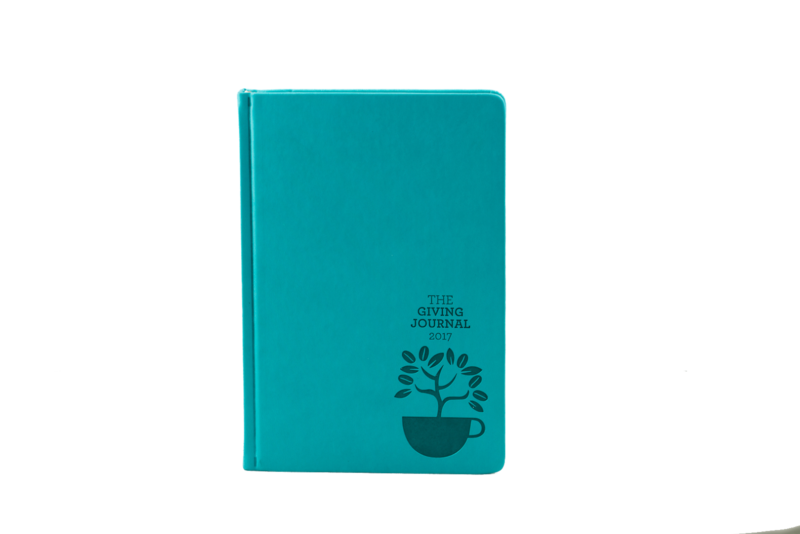 For more information about the The Giving Town and Giving Journal 2017, LIKE The Coffee Bean & Tea Leaf® (Philippines) on Facebook, FOLLOW @CBTLPH @BREWPH on Instagram and Twitter, and SUBSCRIBE to brewyourbestyear.com.